Just want to let you guys know that i am healed from abusing methadone for 7 years!!!!! Thanks to iboga world and Michelle who gave me all the info i needed!!!!! 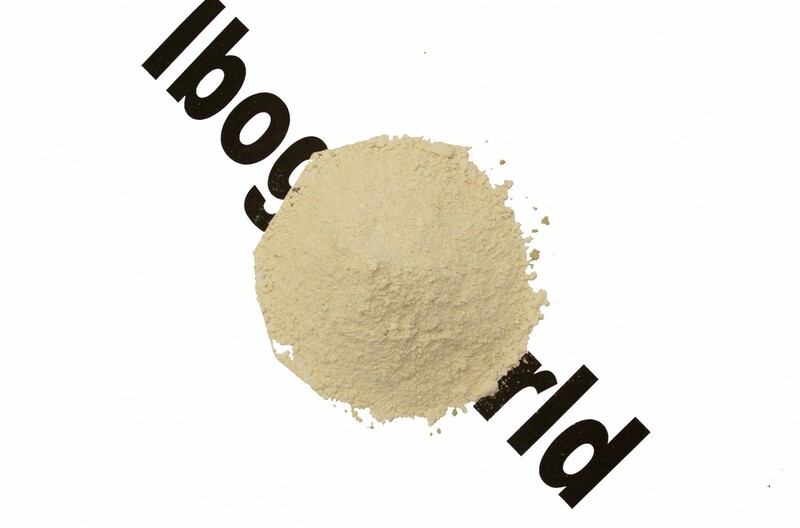 Click the button below to add the Special Offer: Ibogaine HCL 3 gr. Price per gram $205,- to your wish list.